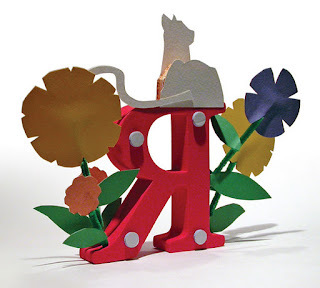 For Christmas (2011), I created a gift for my niece. I wanted to make something she could sit on her desk or hang on the wall. 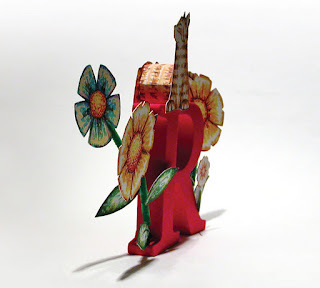 Taking inspiration from Brittney Lee's shadowbox art, I knew I wanted to do something with depth and "painterly". 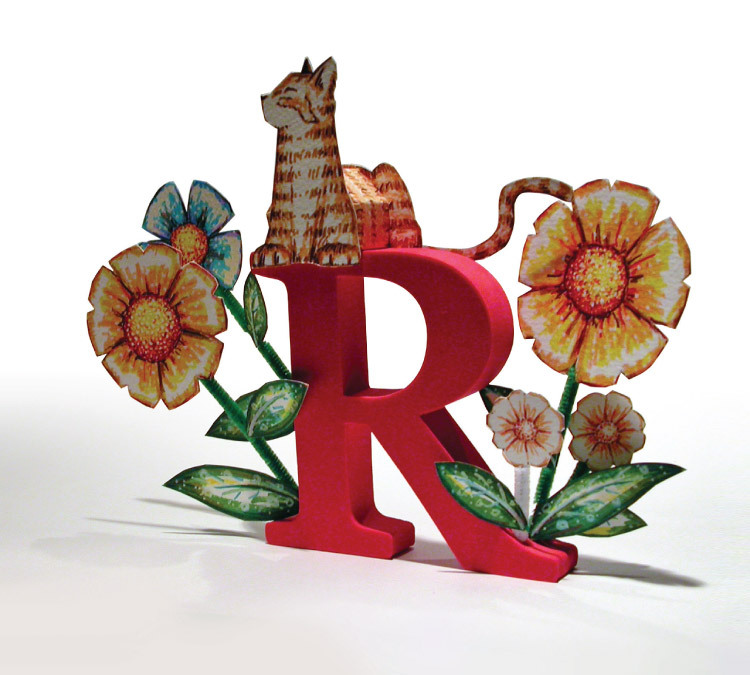 Two things I wanted it to involve was,  something to represent her and  something with her cat. 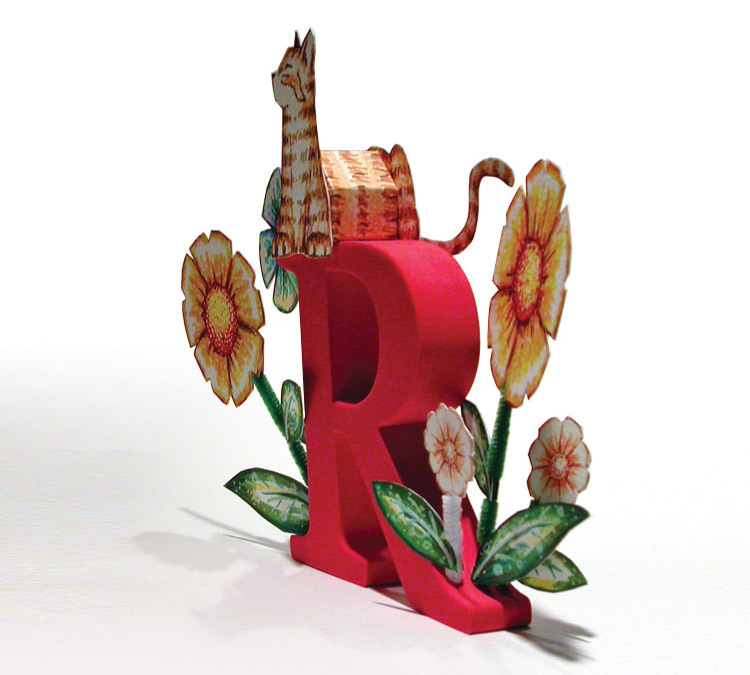 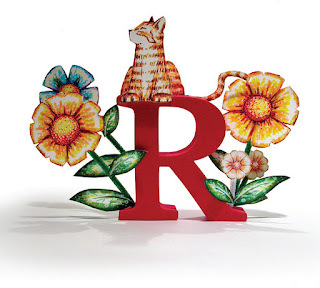 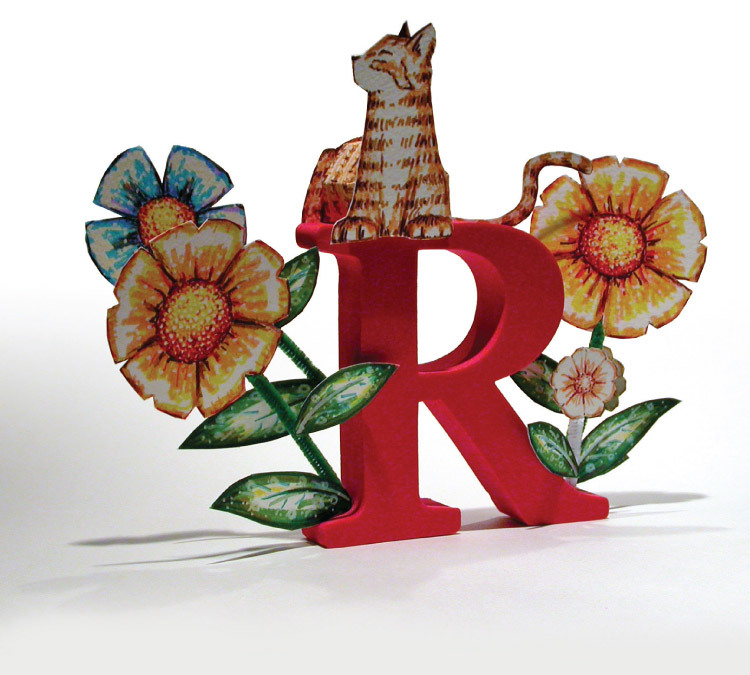 As I was walking around in the craft shop and saw the foam R, it came to me.